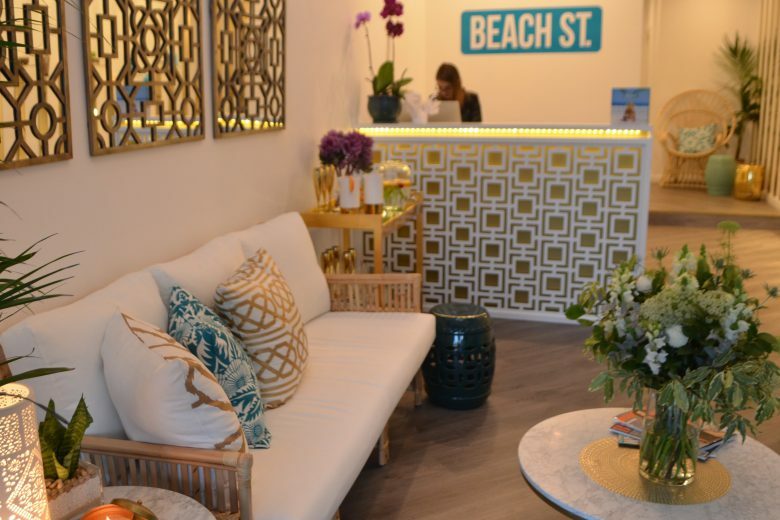 Beach St in Sydney's Paddington offers custom-made spray tanning equipment and state-of-the-art extraction systems. 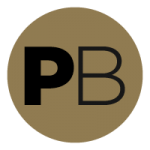 Professional Beauty visits chic new tanning salon, Beach St in Sydney’s Paddington. Co-founded by tanning pros Lauren Capelin and Giuliana Benedet, this duo is set to give spray tanning a touch of glamour. We talk to Lauren and Giulinana about their luxe, individualised service, which brings tanning out from the dimly-lit back room, into the glistening gold glow of their designer salon. Beach St in Sydney’s Paddington offers custom-made spray tanning equipment and state-of-the-art extraction systems. What is the philosophy behind Beach St? What does Beach St offer clients to make it unique? Beach St has a decadent upstairs area which caters to groups. Beach St in Sydney’s Paddington welcomes each client with a cocktail for a little slice of the tropics. What spray tan brands do you offer? What are the biggest trends in tanning right now? What is the key to a flawless tan? 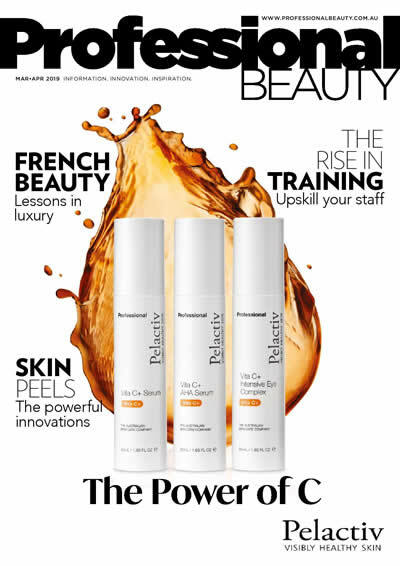 What should beauty therapists do to ensure their clients get glowing, golden skin? There’s plenty of beach chic at Beach Street in Sydney’s eastern suburbs. What is your process once you have your clients in the tanning room? The chic interior of Beach Street was designed by TV personality Shaynna Blaze. How do you ensure clients keep coming back? What are your top tips to business success. Are you the St.Tropez Ultimate Salon of 2014?